The KIFF week is now on again! 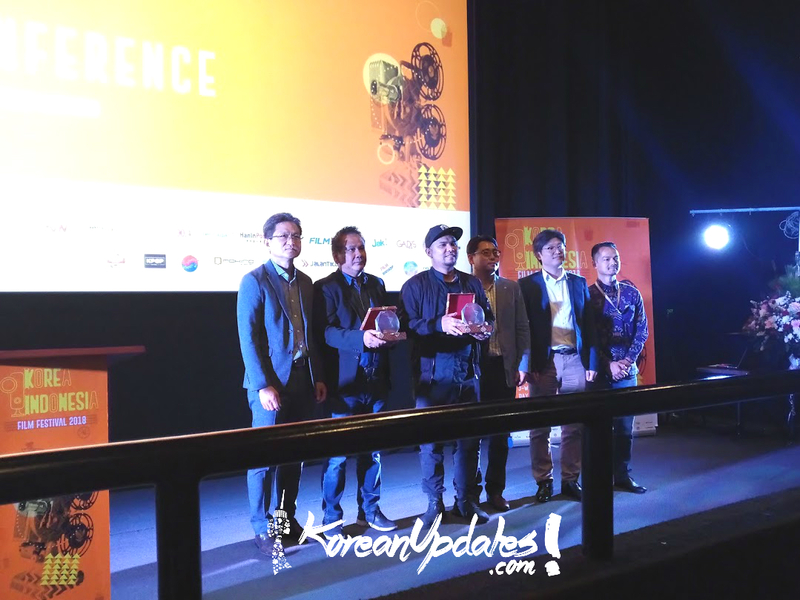 The annual event which has been held since 2009 is back with another best film line up from both Korea and Indonesia. (CGV Daya Grand Square). Rivki Morais, as the event manager explain that CGV and KCC been in discussion for long to curate the best line up for this year KIFF. The opening will be attended by Indonesian artist, the lead actor of Dilan 1990, Iqbaal Ramadhan. Unfortunately due to limited time, this year too, Korean actors won’t be attending the event just as previous years. Following the opening event, The Negotiation will be screened (for invitation only) even though the film hasn’t premiered officially in Indonesia. For you who love Horror, Mystery, Thriller, this year’s KIFF have 3 film line up, that you might want to watch (again). Forgotten, Gonjiam, Pengabdi Setan are ready to thrilled you, also Gonjiam is especially showed with Screen X where you can experience 180 degree screen. The tickets are available from October 12 at http://www.cgv.id and other ticketing partners such as GO-TIX, Bookmyshow, Traveloka, GOERS and it’s only IDR 15,000! So make sure you book your ticket and don’t missed out these awesome line up!